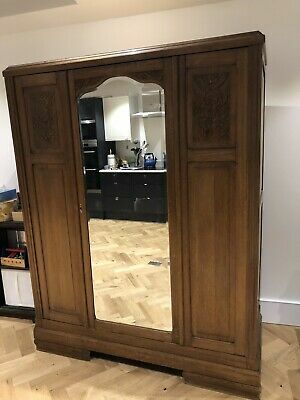 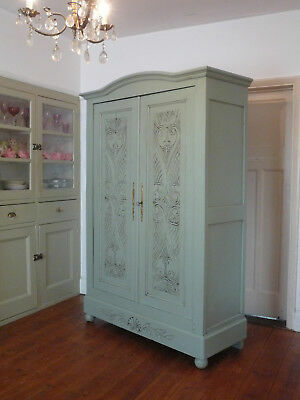 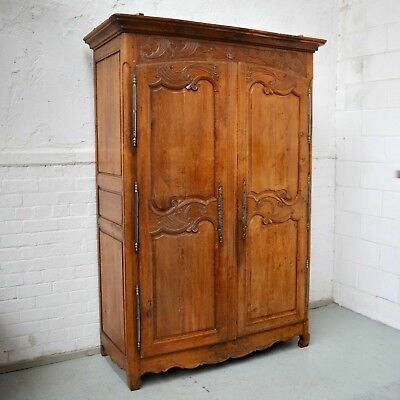 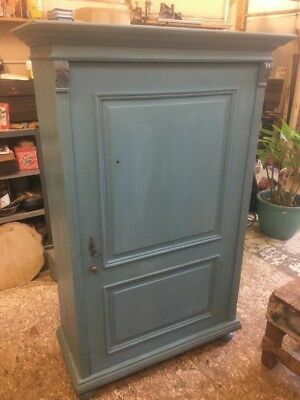 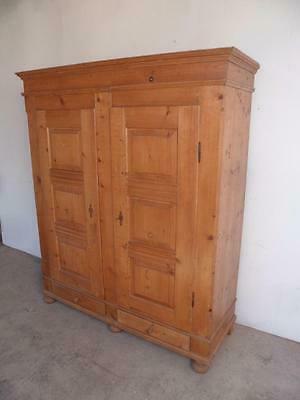 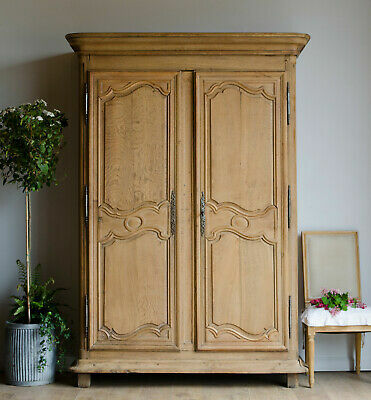 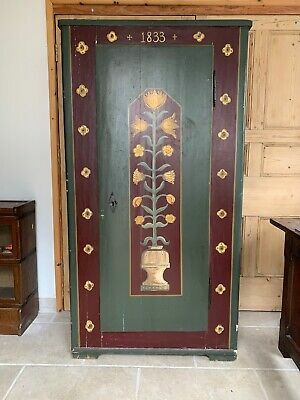 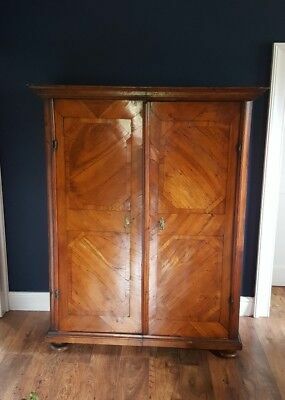 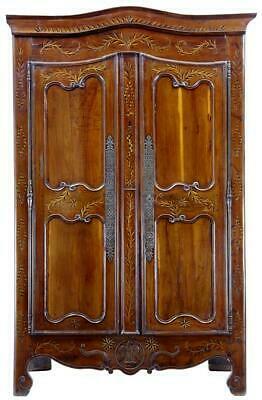 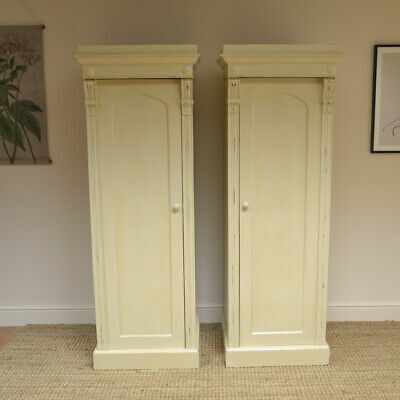 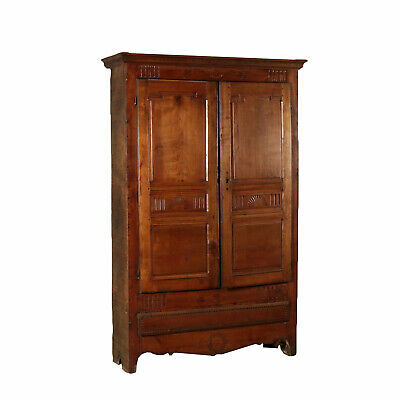 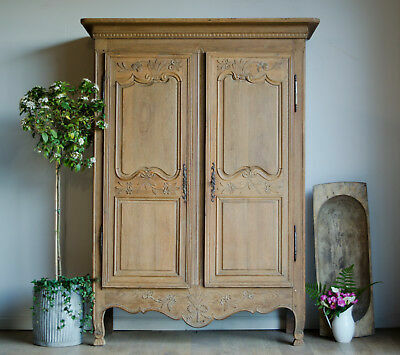 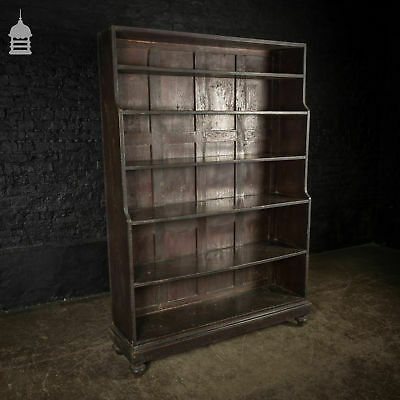 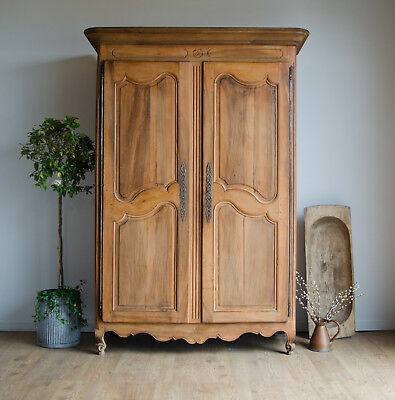 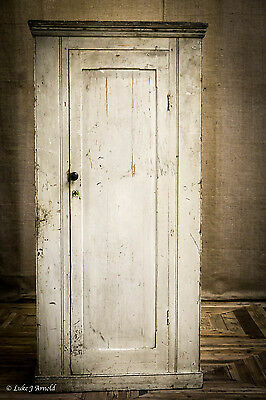 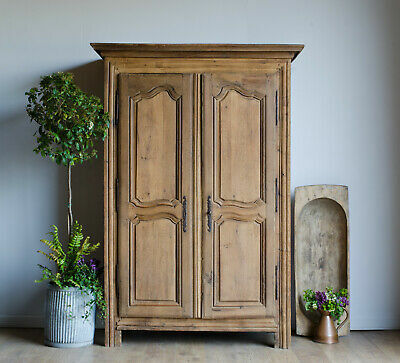 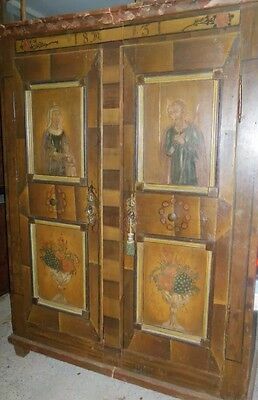 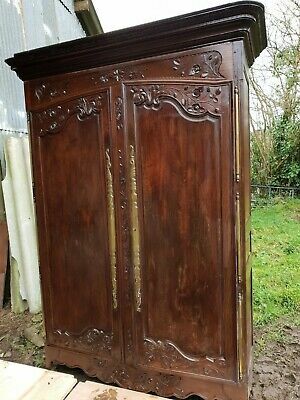 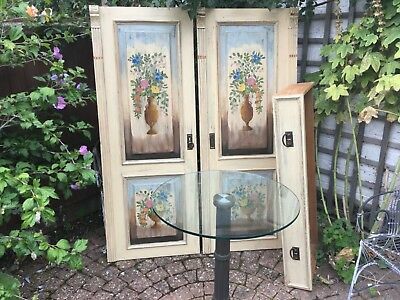 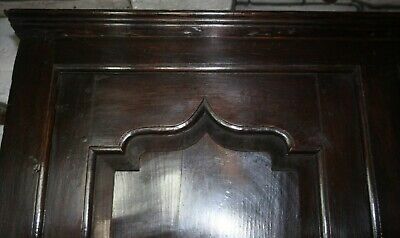 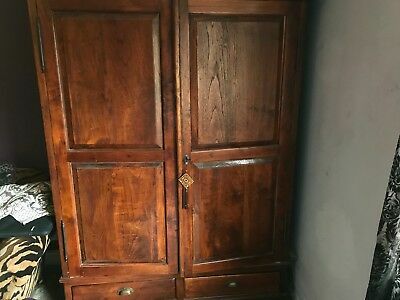 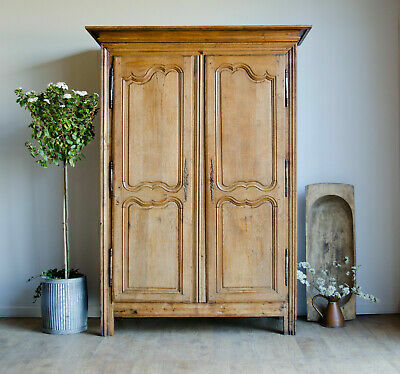 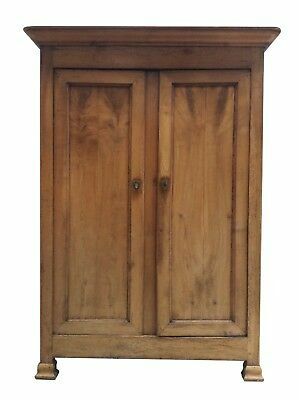 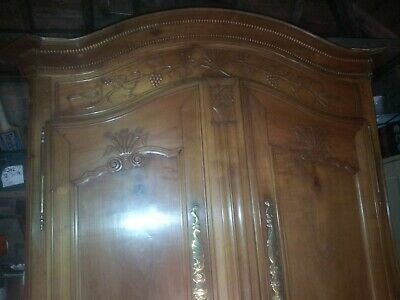 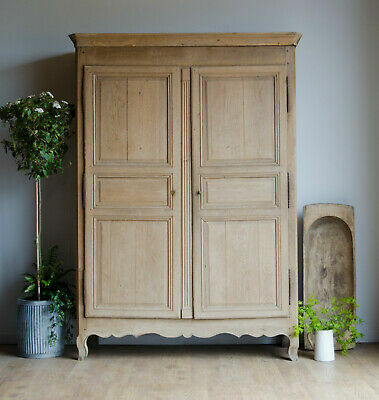 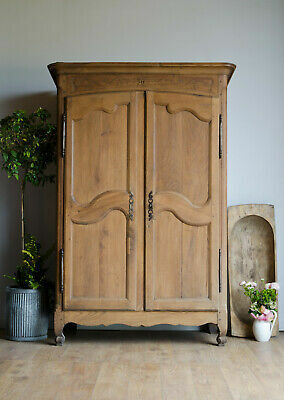 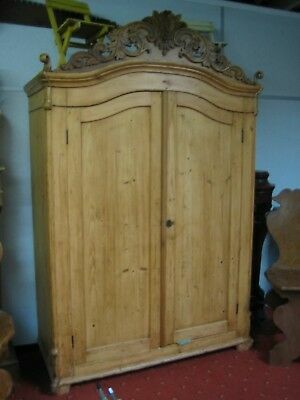 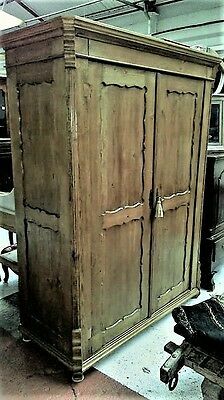 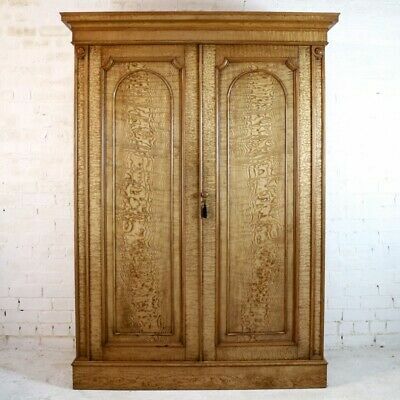 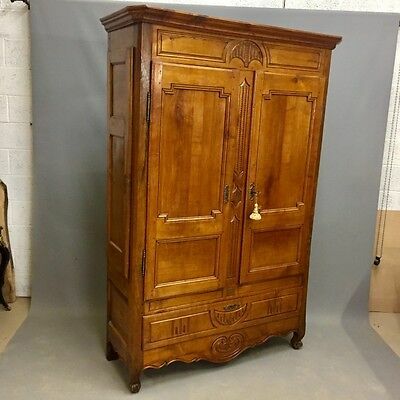 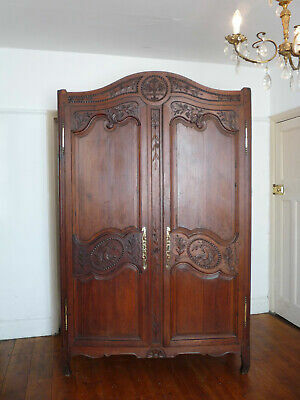 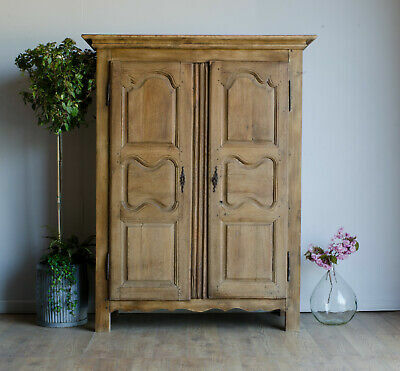 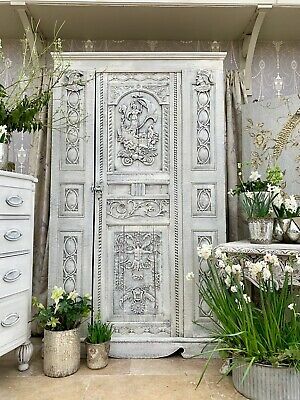 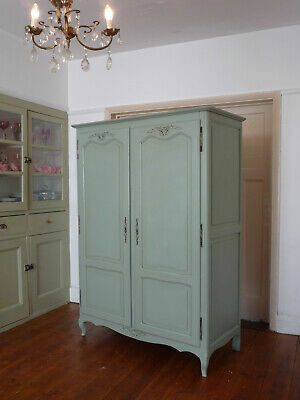 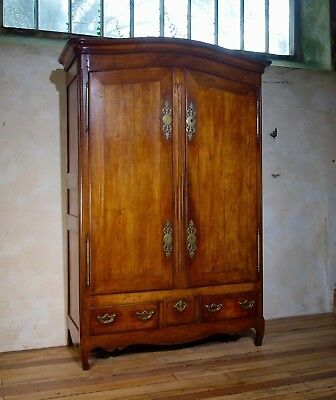 Austro-Hungarian Shelved Cupboard or Armoire. 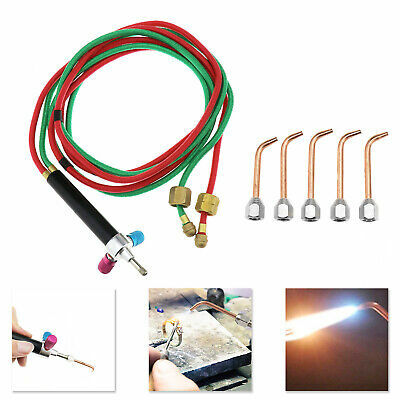 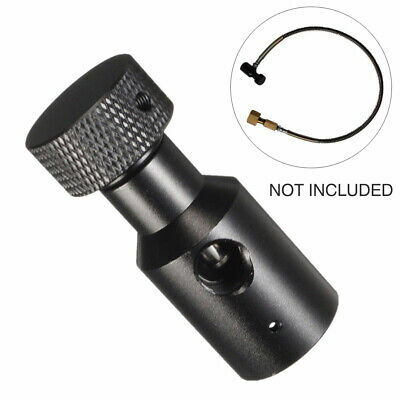 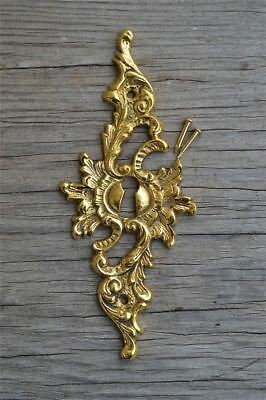 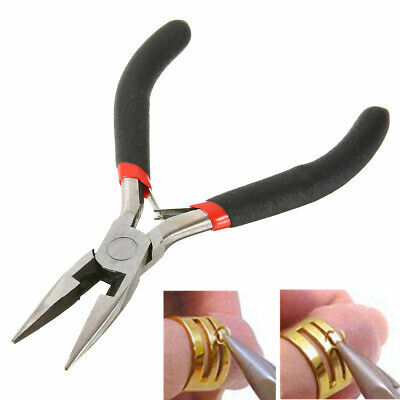 Locking Door With Tasseled Key. 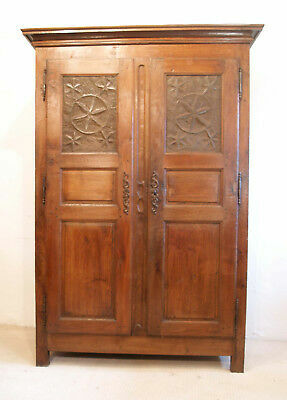 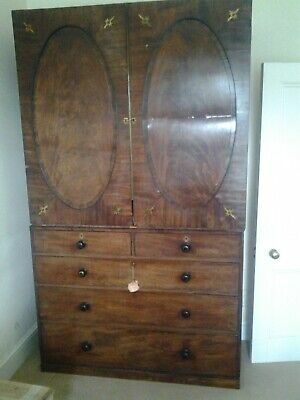 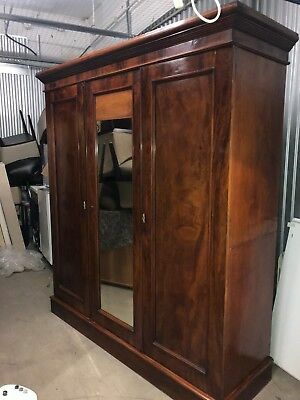 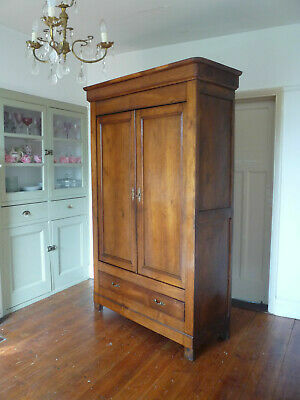 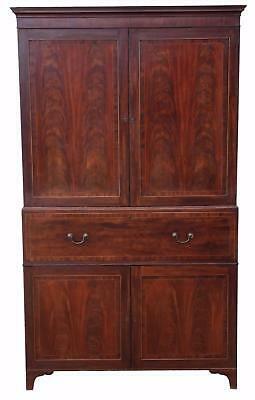 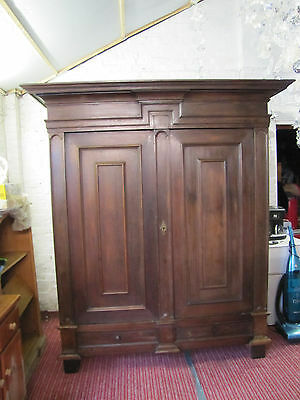 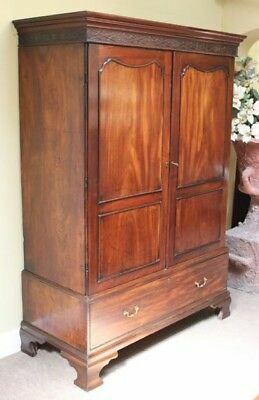 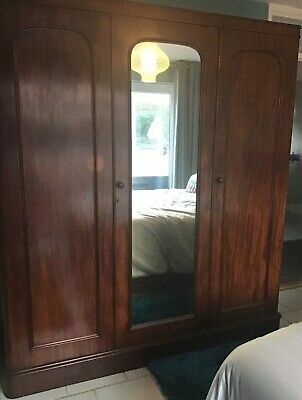 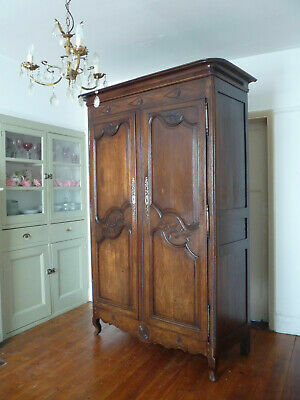 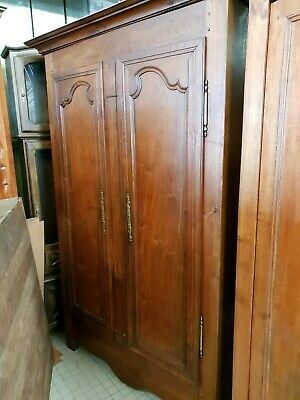 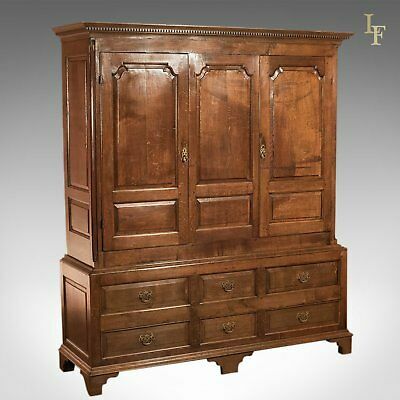 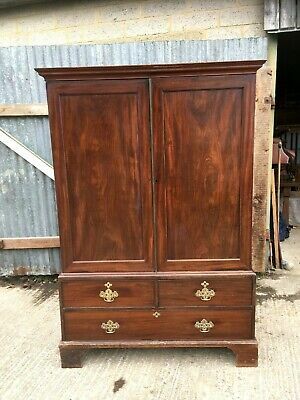 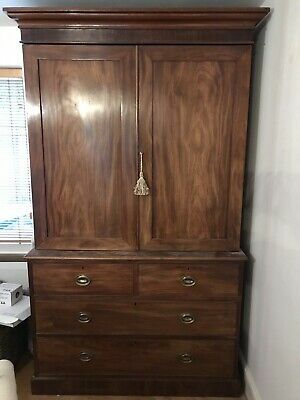 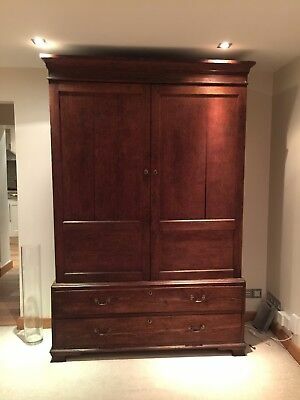 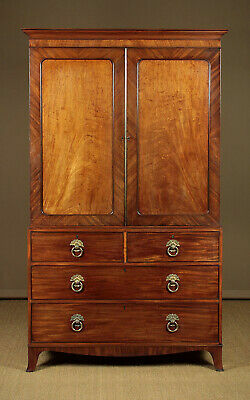 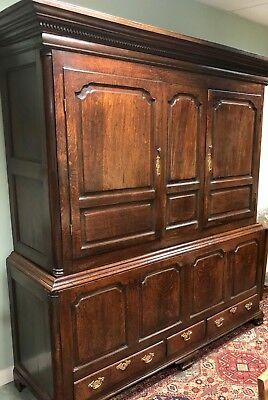 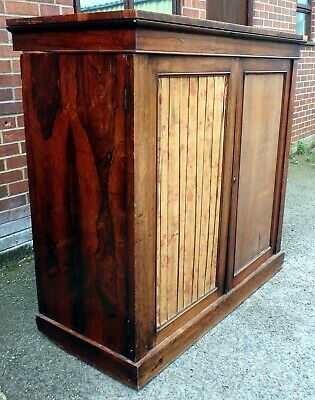 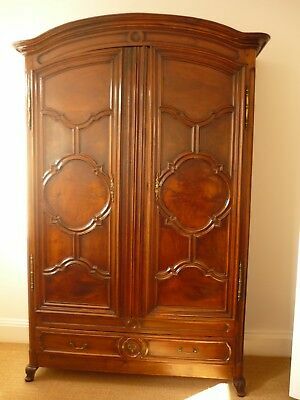 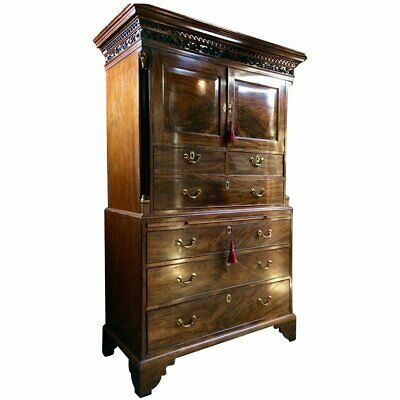 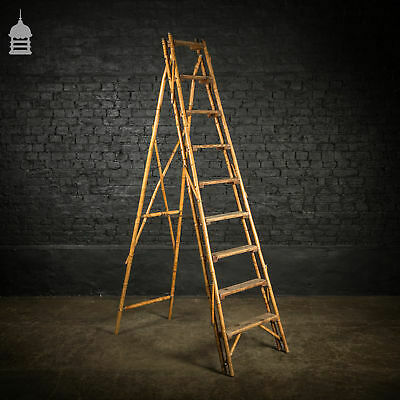 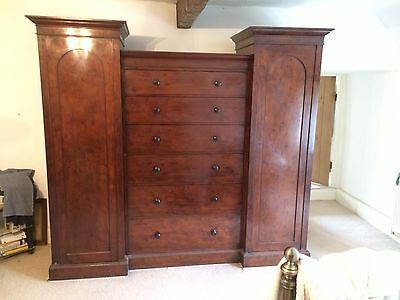 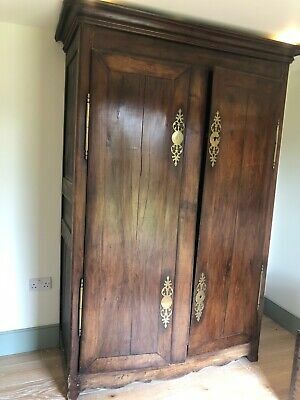 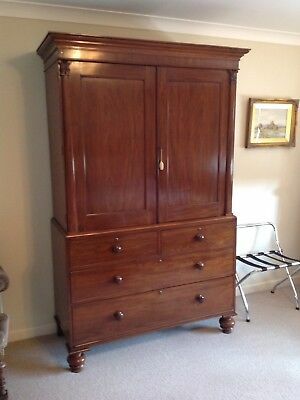 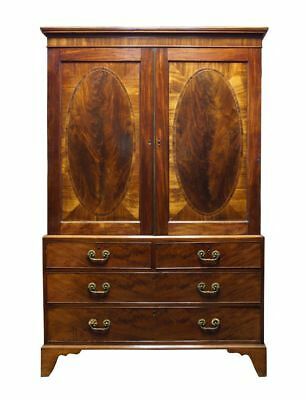 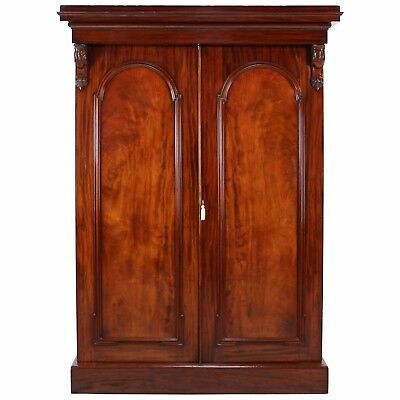 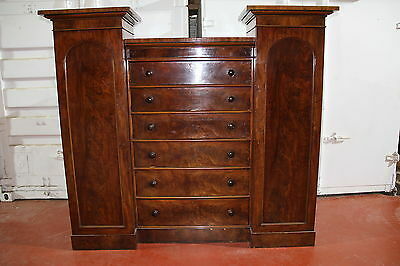 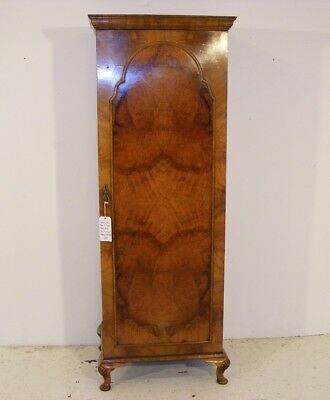 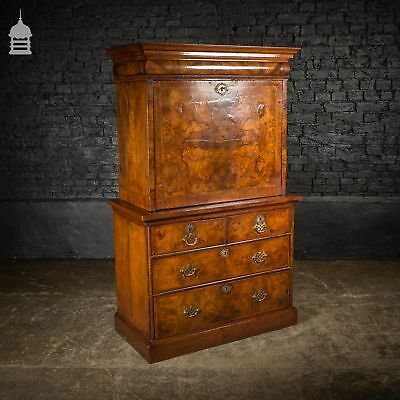 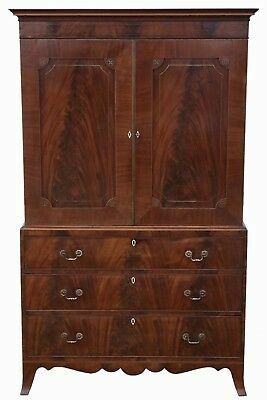 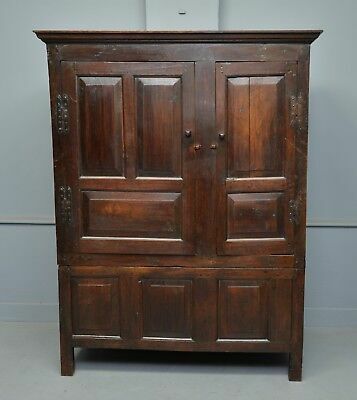 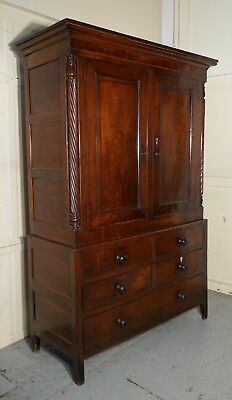 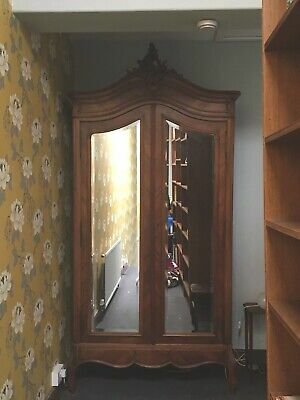 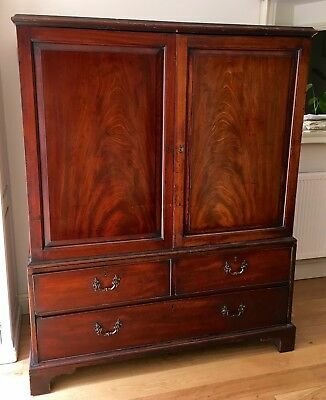 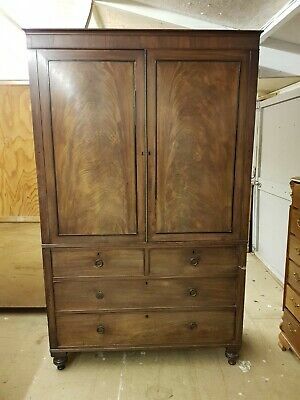 Antique Regency Mahogany Linen Press c.1820.